The world's leader in deburring solutions widens its expertise to home use and professionals. We adapt our deburring know-how to your natural work environment. Multi-purpose: Works great on metals, plastics, aluminum, copper & wood! Tested and approved by professionals in the field! Time saver - "Deburr & Go"
The most essential deburring and scraping tools for electricians. 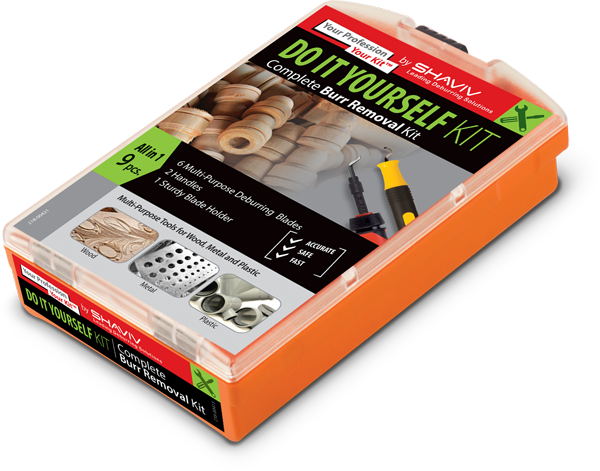 The kit contains 7 multi-purpose tools for deburring and chamfering metal, plastic & copper. 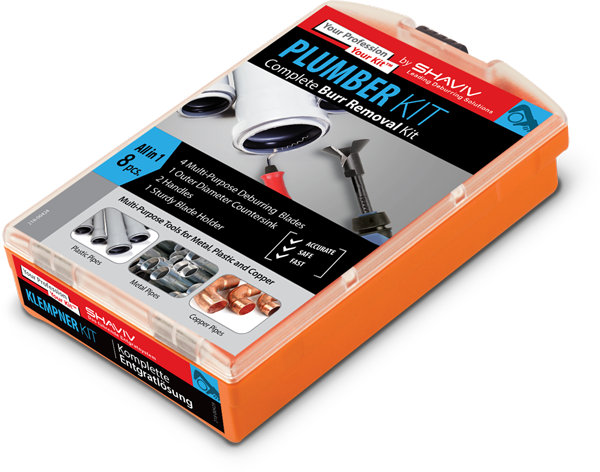 Complete burr removal kit for plumbers. 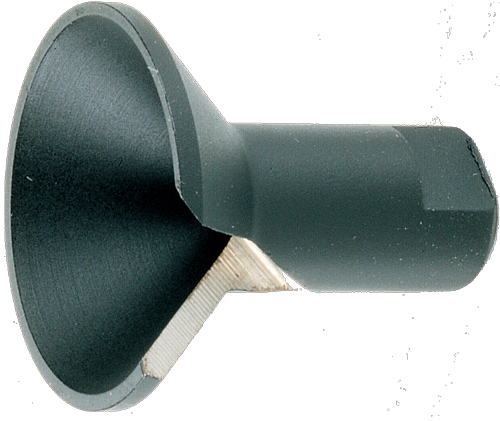 Ideal for use on inner and outer edges of tubes. 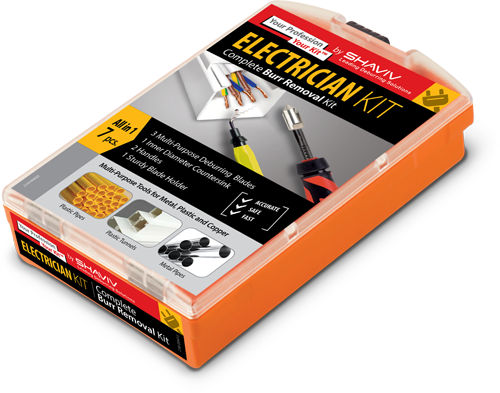 The kit contains 8 multi-purpose tools for deburring and chamfering metal, plastic & copper. The easiest and fastest way to hand deburr aluminum material. 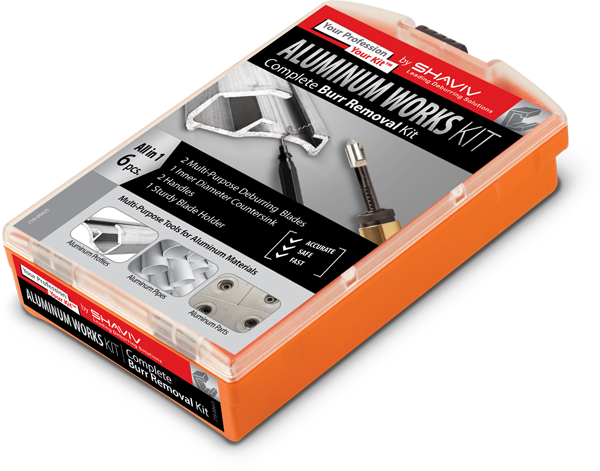 The kit contains 6 multi-purpose tools for deburring and chamfering a wide range of aluminum works. 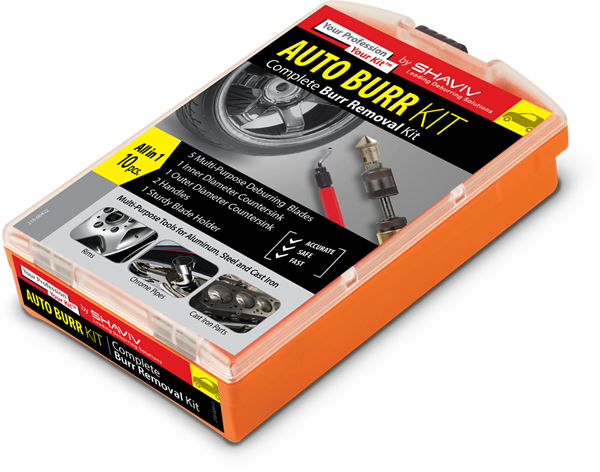 The ideal deburring kit for auto mechanics and car lovers. The kit contains 10 multi-purpose tools for deburring and chamfering metals, chrome parts, rims, cast iron & aluminum. B25 blade. 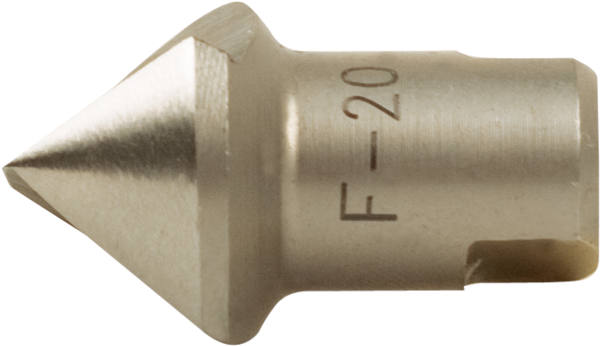 Thin-nosed, specially designed for deburring plastics. The essential deburring tools for general home use, DIYers and craftsmen. The kit contains 9 multi-purpose tools for deburring a wide range of metals, wood and plastic.